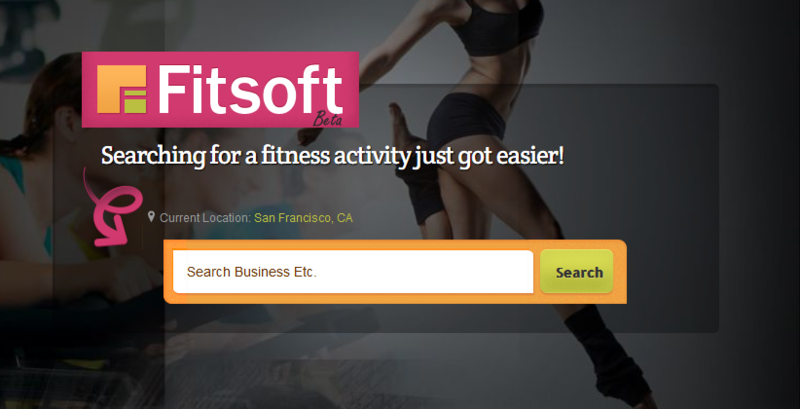 Fitsoft – Solutions for the Fitness Community | Fitsoft News and FAQ relating to Fitsoft Membership management system and websites. Soon to be updated. Thanks again for using our system. For accounts that has Stripe enabled (live), we are implementing a new real-time chat feature so you can communicate with your clients in real-time. Thanks for the support. 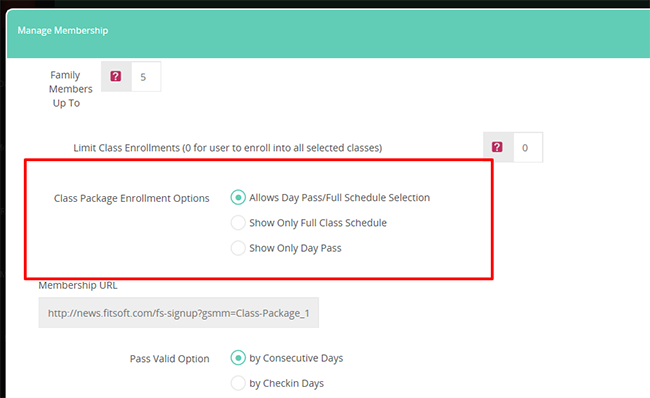 We are happy to announce the V2 of our membership management backend that is soon to be released. A lot of improvements are being implemented. 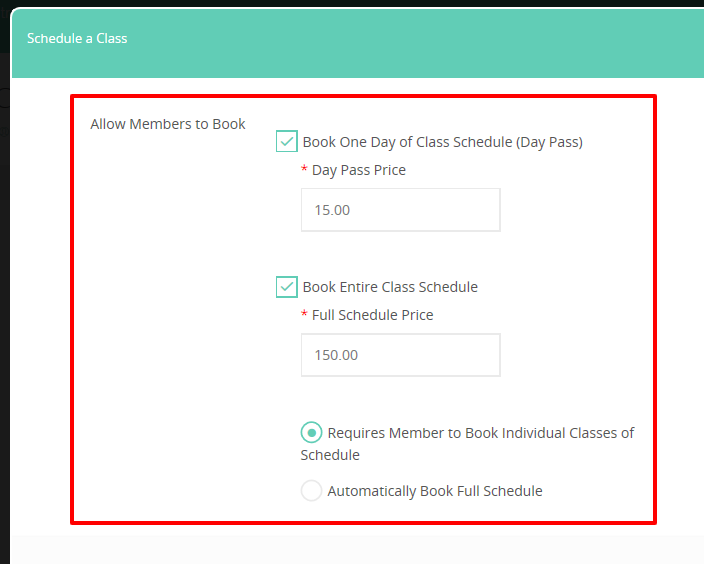 Here are some of the things you can expect to find in the latest release of our membership management: Wider Calendar View, Integrated FAQ, Announcements, Help ticket, utilization of more space for extra reporting, in-dash note taking or todo list creator, membership card creator, day pass and checkin pass validator. Try out our tools located in your account. More features will be added soon. Thanks everyone who has signed up and your support! 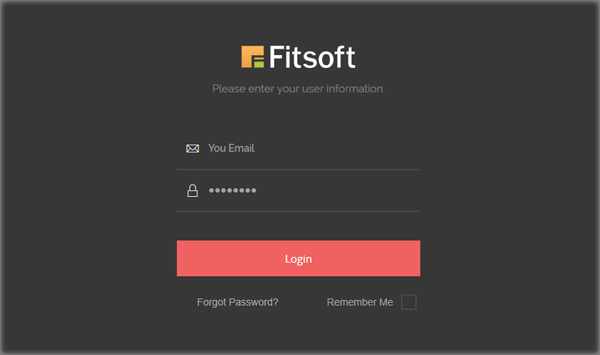 Hassle-free technical and content support from Fitsoft Support Team. You’ll never have to worry again with an experienced team on your side. 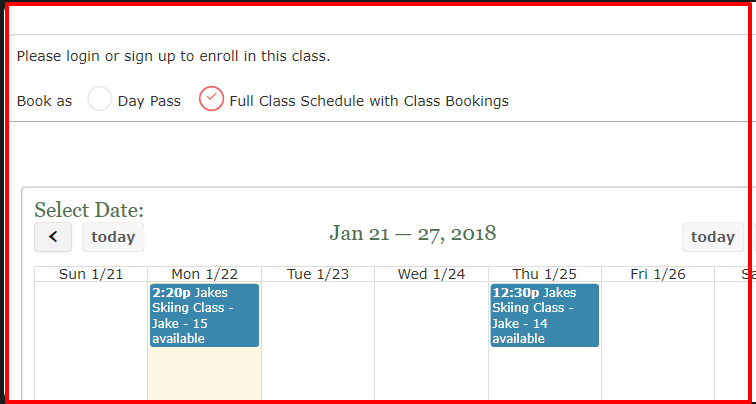 Need to update classes, change banners, edit information on your site? We can handle it for you! With a managed solution you do not ever have to worry about an outdated site again. Always be current with free updates to your system.